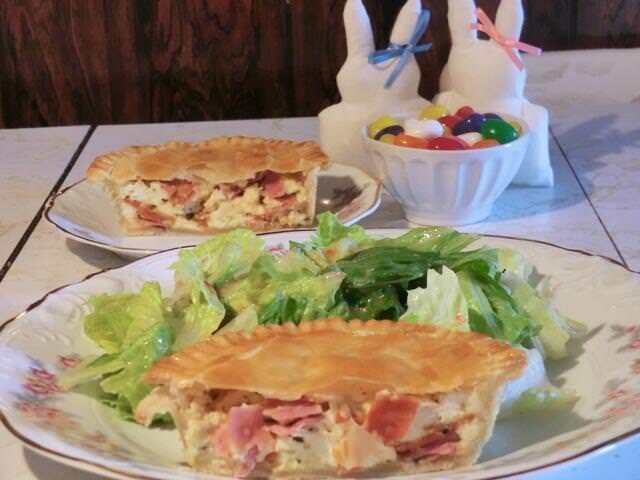 Italian Easter Ham Pie | Cooking is Fun … Really!! Those pies look deliciously comforting. 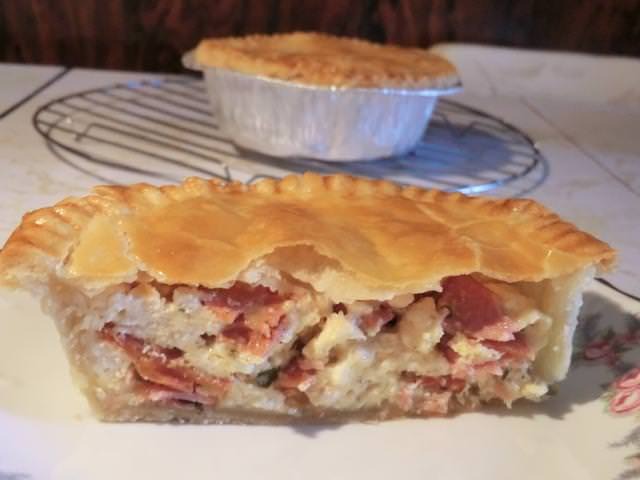 Wow fantastic pie for leftover Easter ham! 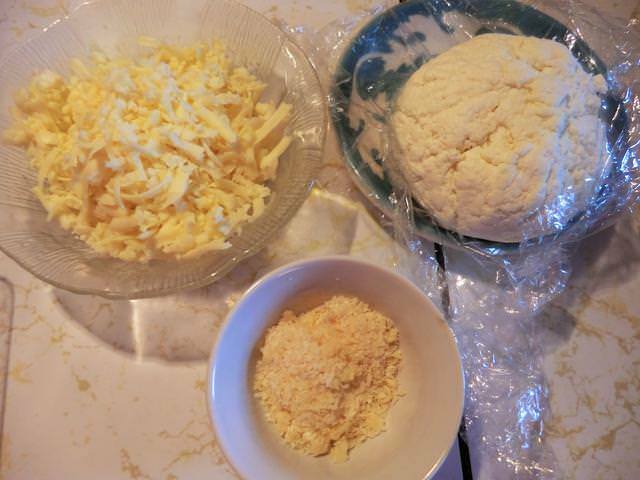 My dear Mom used to make a ham braid with the leftover ham; she’d grind it in the meat grinder and mix it with broccoli florets and some type of cheese, if I’m not mistaken, she also finely chopped pickles and mixed it in. 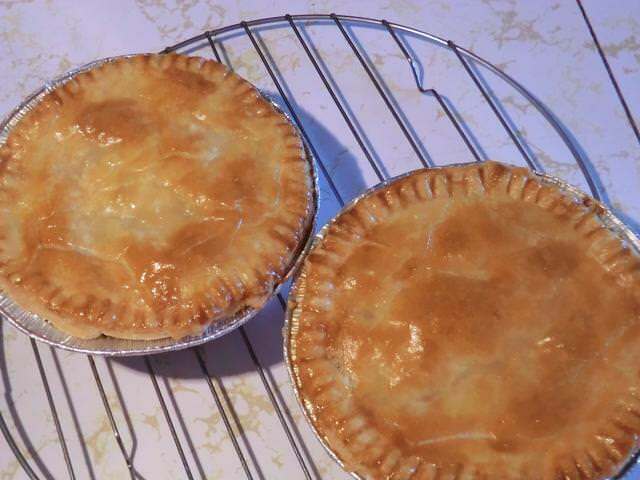 She used a simple pie crust that was a bit sturdier than North American pie crust. We had it hot or cold, it was always my favourite part of Easter. 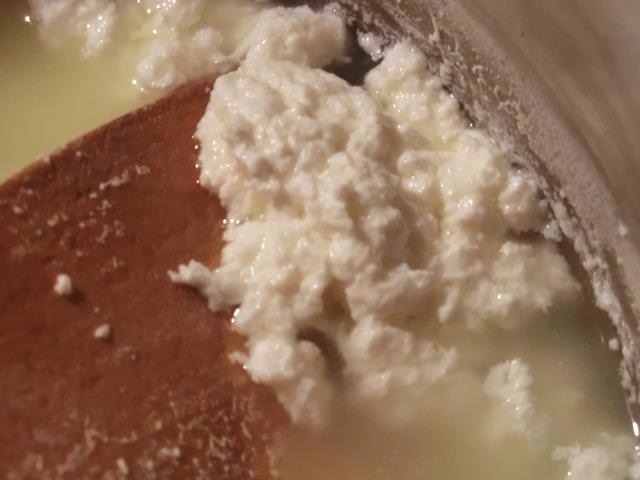 I love your recipe with the paneer, ricotta would be equally as tasty. Hope you had a wonderful Easter weekend. Apparently this pie is a ‘thing’ in Italian cooking for Easter. 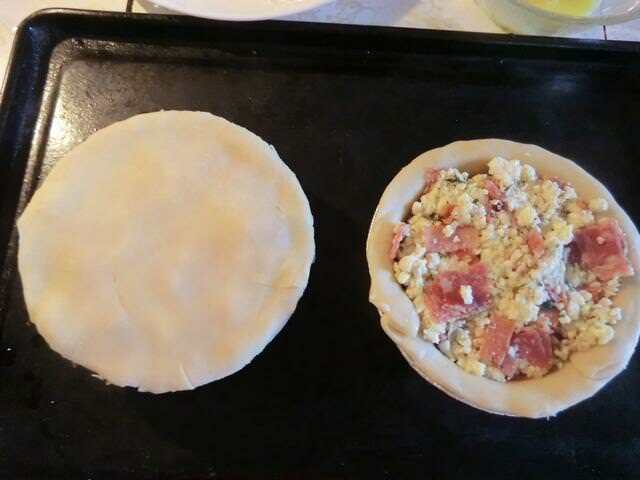 The odds and ends of deli/smoked meats and salamis are used up in this pie. 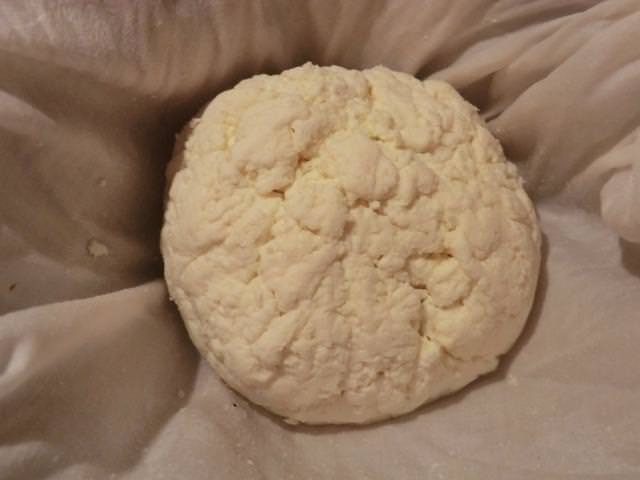 Pizza dough is used in some versions. I’ve even seen a type of biscuit/scone dough … the ricotta/mozzarella are ‘must haves’. Pie sounds Amazing! Hope you had a great festive time. I hope you enjoyed the time off at this time of year. Thank you for the comment. A full sized pie like you describes sounds delicious. I look forward to seeing the post. lol, you and your veggie thing!! I think the meat pies sound every bit as good! I think the Italian Pies are having kind of a revival over Easter! I don’t know if it’s a revival … there are a lot of Italian members on one of the FB groups and they make huge pies (in springform pans) and as many as a dozen 9″ pies made in regular pie plates. It seems to be a regular dish on their tables. I’ve just have seen them all over this year, like more than usual. But maybe just because there are so many more bloggers these days, too. 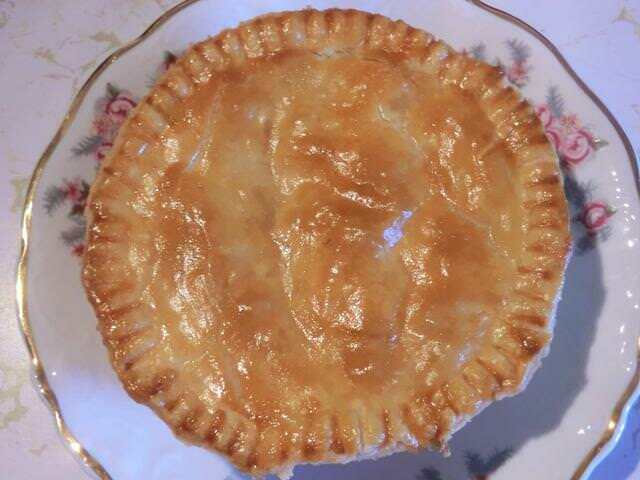 When I went looking to recreate the “pie” I had, I could hardly find anything on it but that was a number of years ago. ! It sounds like a great FB group! It’s crazy what some ppl do for the holiday. Ya gotta admire that dedication! The “pie” i had was from a Swedish diner/bakery and at first I didn’t even know it was an Italian Pie, btw. I know, and I see veggies here, on your blog…I just won’t mention tomatoes lol!! Squashes. Really? I quite like roasted butternut and acorn squash. Diced and roasted and added to couscous or basmati rice or mashed and turned into a ravioli filling. I’ve only tried spaghetti squash a few times so it’s a work in progress but I may get it right eventually. These pies sound delicious. I have s gam cooking in the oven so I might give this a go tomorrow. Oh ok! Thank you- it sounds like I need more of a pancetta too? – could I cube the ham ? I will look into it – thank you! 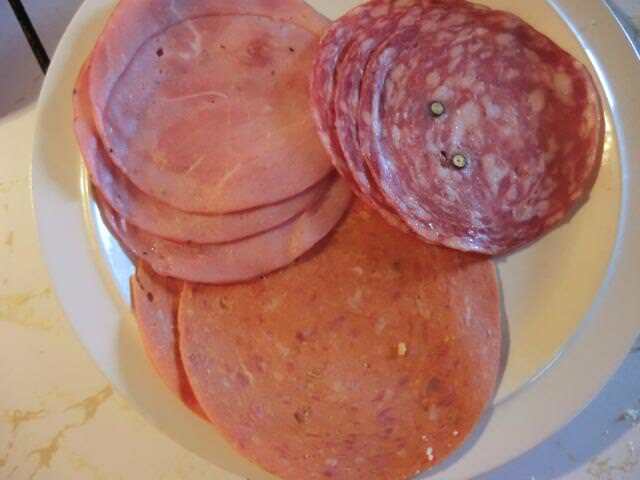 Pancetta would be nice or proscuitto (I buy those ends which they can’t put into the slicing machine) at a discount, but various salamis, soppresatta, capocollo, sweet or hot Italian sausage removed from the casing and sauteed and then drained, pepperoni sausage work too … a nice combination of flavours. The ham you have would be great but I don’t think I’d want it to be ALL that ham. 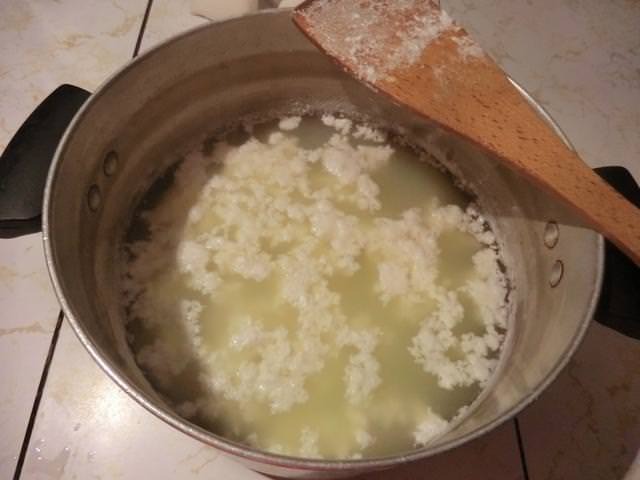 I’m going by the recipes I’ve seen posted and what is available to you locally.